A new air quality standard that addresses wildfire smoke which contains high levels of fine particulate matter (PM2.5) is moving quickly. 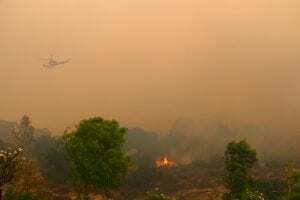 A petition that was filed at the end of 2018 seeks to amend regulations specific to health risks related to wildfire smoke. Instead of working through the traditional rulemaking process, the Occupational Safety & Health Standards Board (Cal/OSHA) is instituting the emergency rulemaking process which condenses the timeline for when this proposed changes would come into effect. With the emergency rulemaking process, Cal/OSHA is not obligated to respond to stakeholder comments. That eliminated the normal opportunity for collaboration to establish a qualitative and quantitative protocol for when specific personal protective equipment must be issued or work must be stopped altogether. 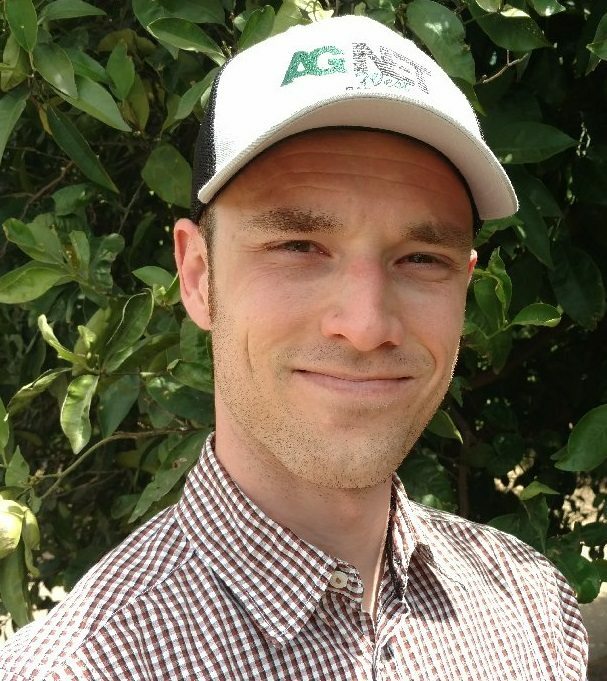 “I think ag employers need to be prepared for some fairly costly and cumbersome compliance, effective in a very short period of time…if that AQI hits 150 or greater these additional control measures will have to be followed or penalties will be levied,” said Wolfe. The expedited timeline for the new air quality standard means that it could be implemented in a matter of weeks. “The public will have five days to comment once the standard is released and then the Office of Administrative Law has ten days to review it…that means that this thing is in place, ready to go once we start getting out of the rainy season and are in the potential for fire season,” Wolfe noted.